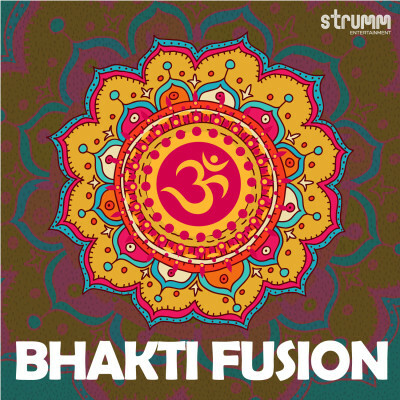 Bhakti Fusion is an enjoyable mix of styles. Some songs feature the most popular chants and singers backed by contemporary music. Some others are great devotional works interpreted by a devotional fusion band. In others, a touch of South India or young singers adds freshness. Listen and feel the glow.